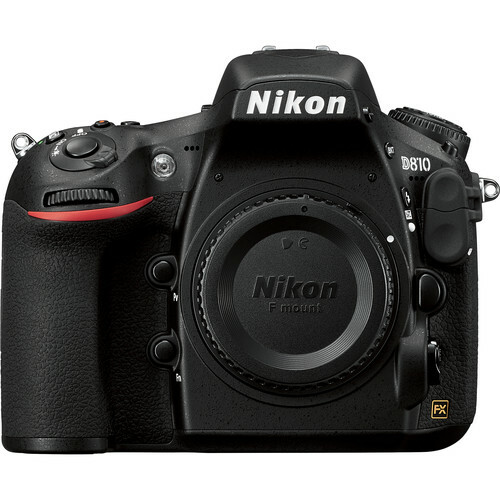 Camera Hire’s Nikon DSLR camera range features top of the line FX sensors through to compact DX cameras including the Nikon D810, D610 & D7200. 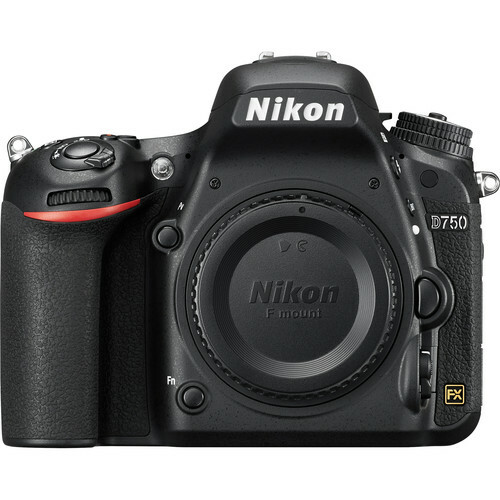 Camera Hire has a huge range of Digital SLR cameras for hire. We stock the Canon EOS 1DX, 5D Mark III, 7D Mark II, 70D and others. 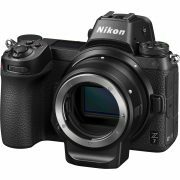 We also carry Nikon DSLR bodies, including the Nikon D4S, D810, D750, and D7200, plus the compact mirrorless Sony A7S and Panasonic GH4 cameras. Camera Hire’s DSLR range consists of cameras for all levels of photographers and videographers, the cameras are suited to a number of applications for the first time shooter to the seasoned professional alike. 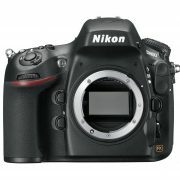 We also stock a huge number of lenses and accessories to accompany each camera.